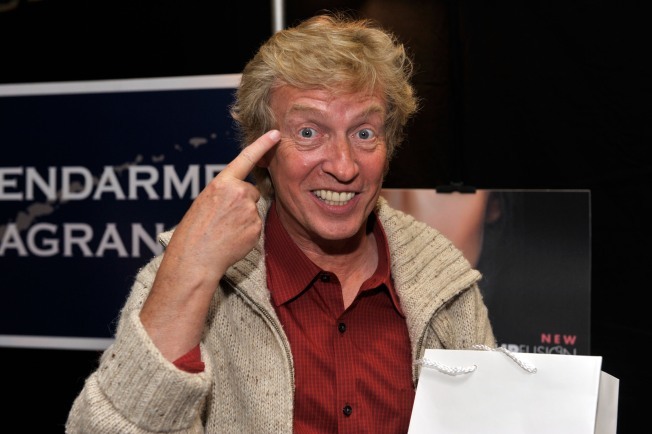 Nigel Lythgoe could sack all the "American Idol" judges and start from scratch. The former executive producer of "American Idol" is coming back to the show, reports E! 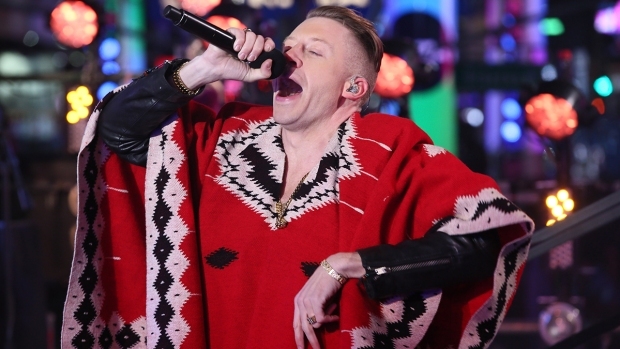 Online, and he may be looking to replace more than just Simon Cowell. Nigel Lythgoe left the Fox favorite in 2008 to oversee "So You Think You Can Dance," but returns to "Idol" as the search continues to find a replacement for Cowell, the blunt Brit who departed after completion of the show's ninth season. Lythgoe previously mentioned the idea of doing away with all of the current judges in an April interview with E! News. "I would replace the entire judging panel," Lythgoe said. "I don't think it really works replacing one person." "I think over the last couple of years, the show has been about the judges, whether it was Kara [DioGuardi] or Paula [Abdul] leaving or Ellen DeGeneres joining," he said in April. "It shouldn't be about the judges," continuing that "It should be about the young talent. And once we get that into focus, the show will be successful again." That said, some big names are still possibly in the mix to fill Simon's seat. "Idol" creator Simon Fuller has expressed enthusiasm over the possibility of having either Elton John or Justin Timberlake fill the position, according to The Hollywood Reporter. Harry Connick Jr., Chris Isaak and Bret Michaels have also been mentioned as possibilities. Of the show's present judges, Randy Jackson has one year remaining on his current contract, while Ellen DeGeneres has a multi-year deal in place and Kara DioGuardi has a year-to-year deal that has yet to be renewed.